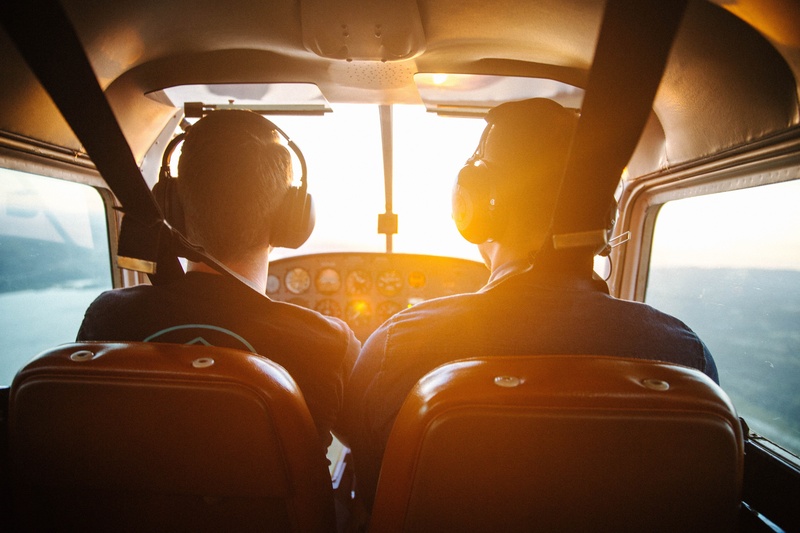 Should you fly under BasicMed? 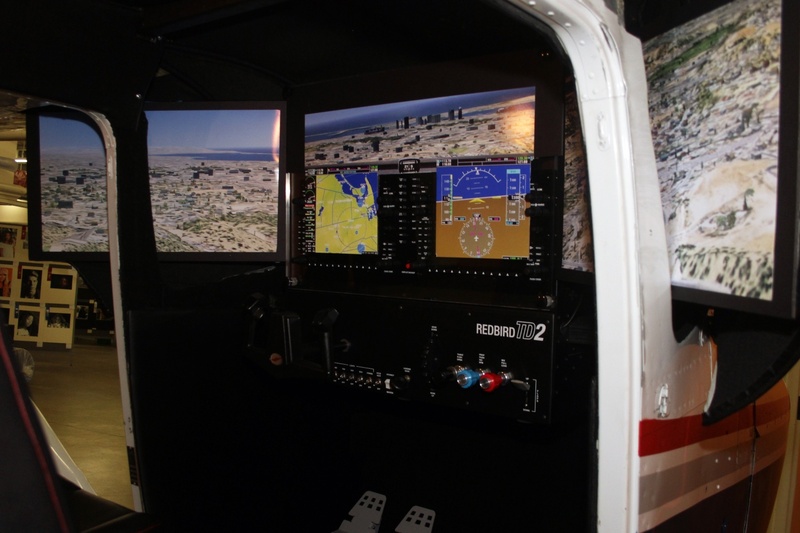 Time to Go Fly: BasicMed is Here! 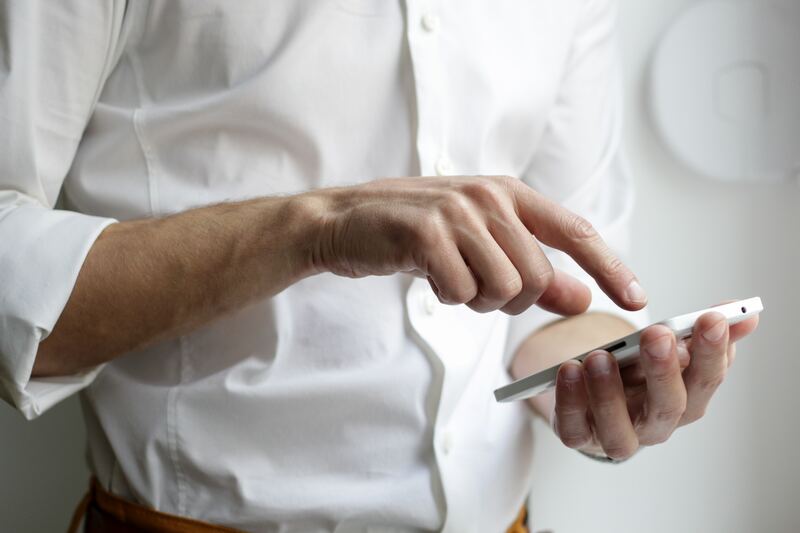 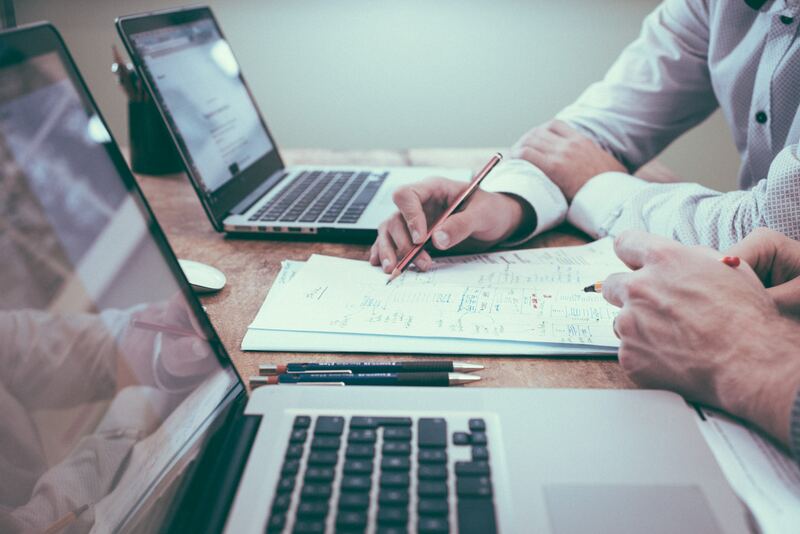 Is This the Secret Sauce to Getting More Customers? 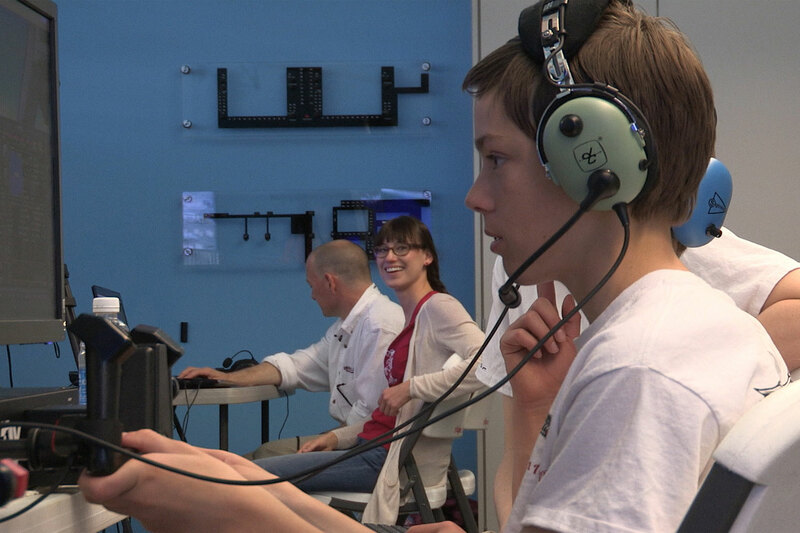 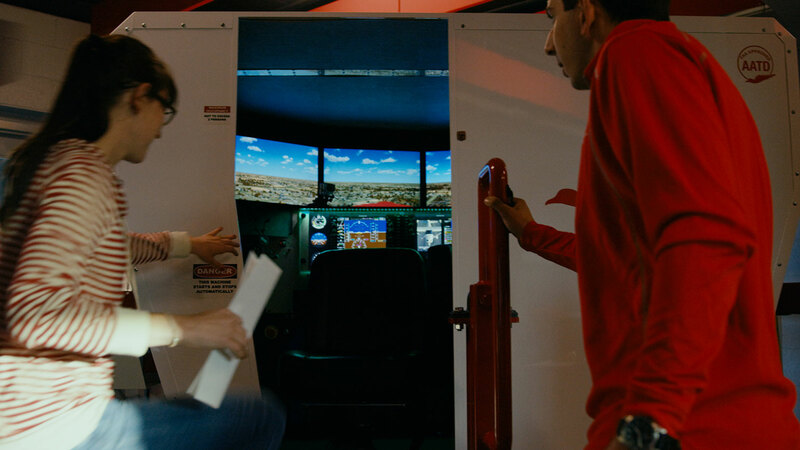 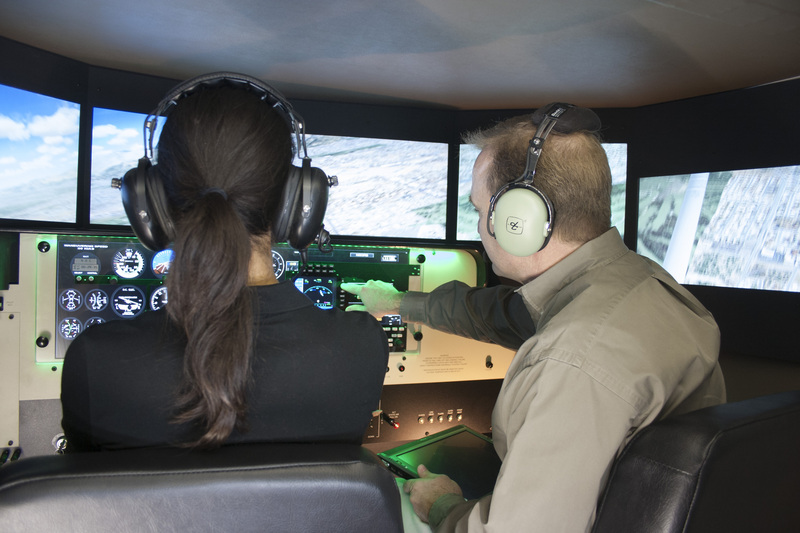 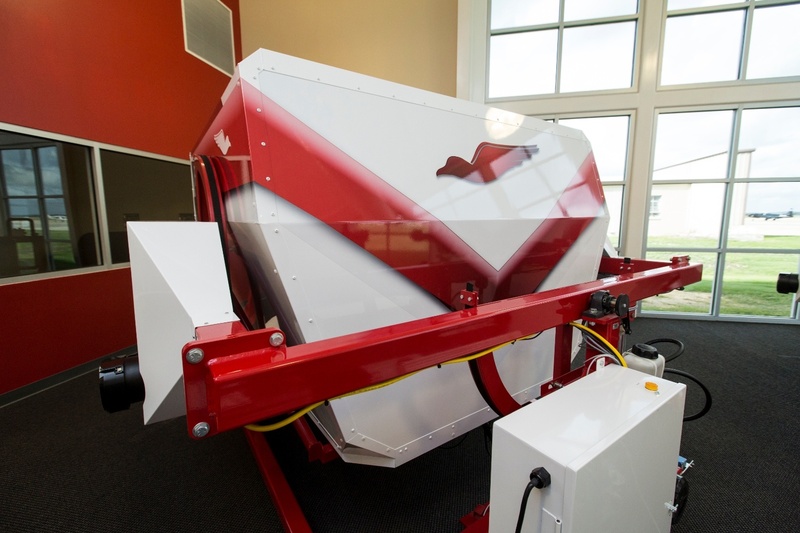 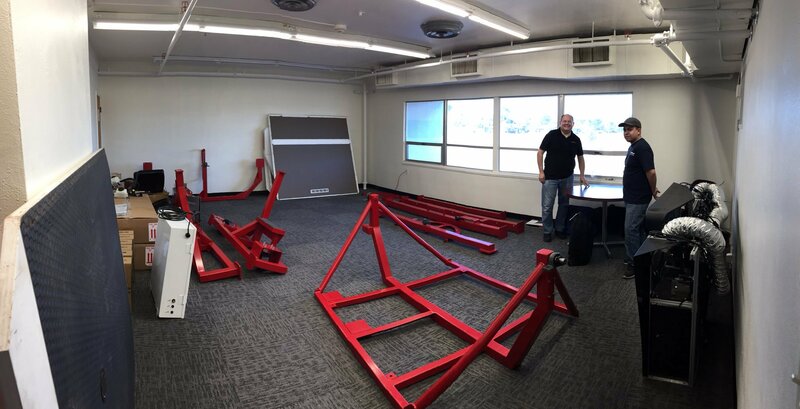 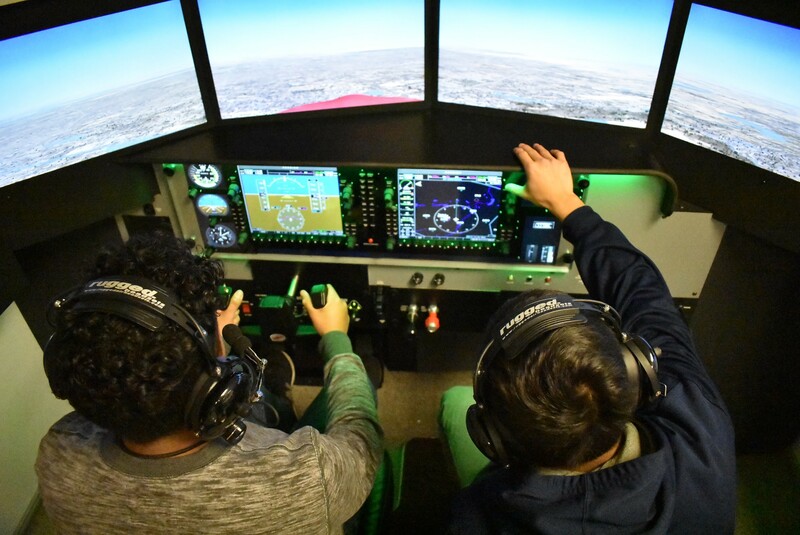 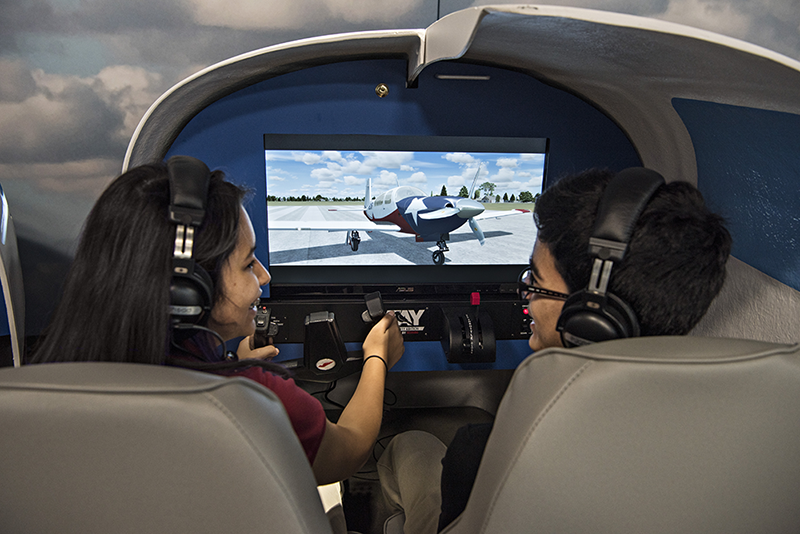 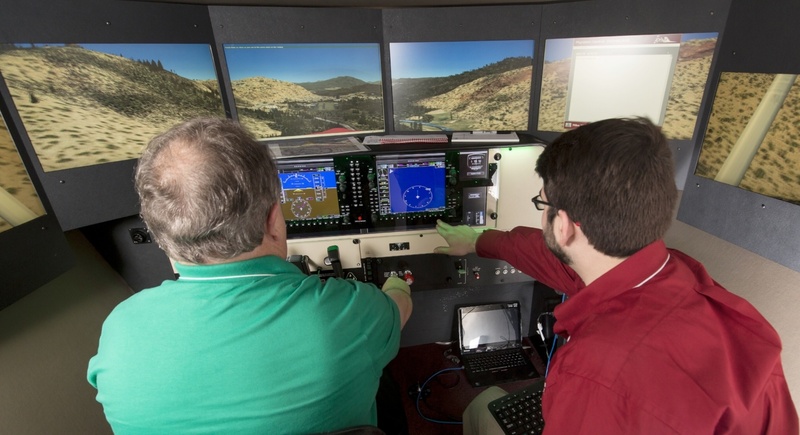 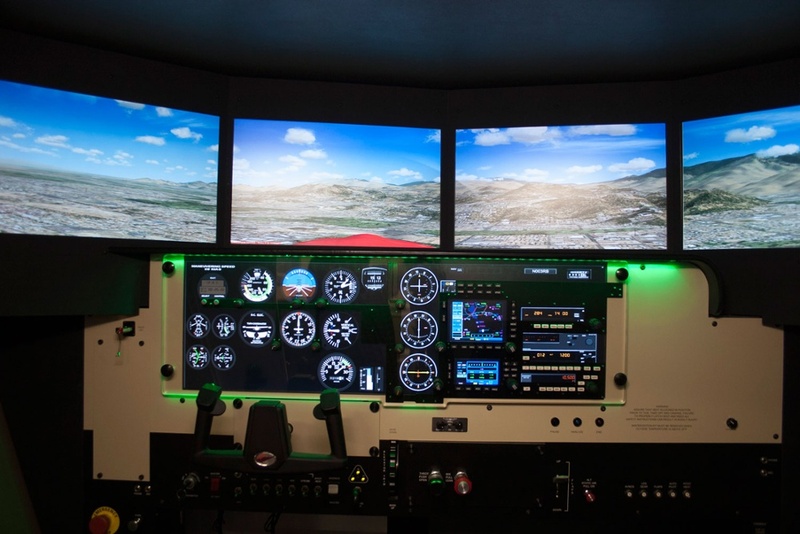 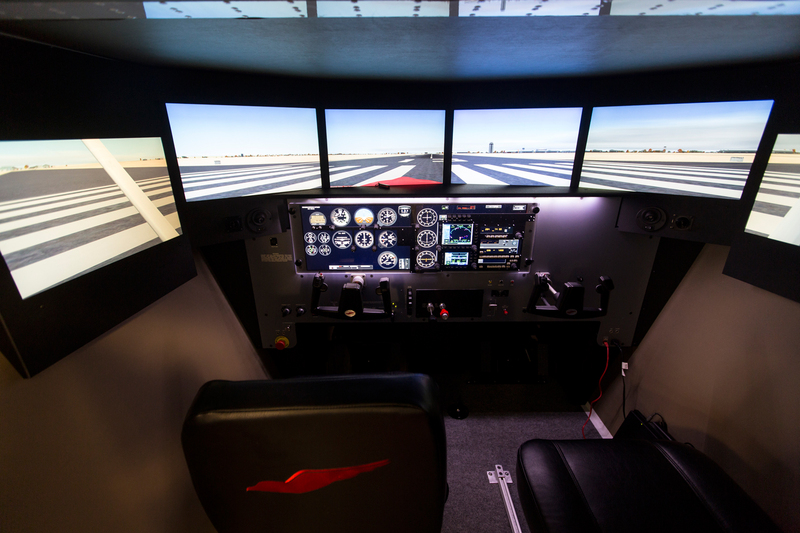 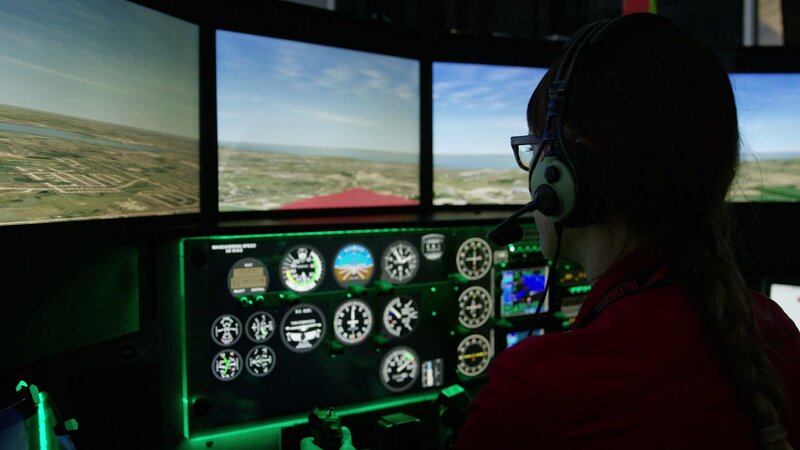 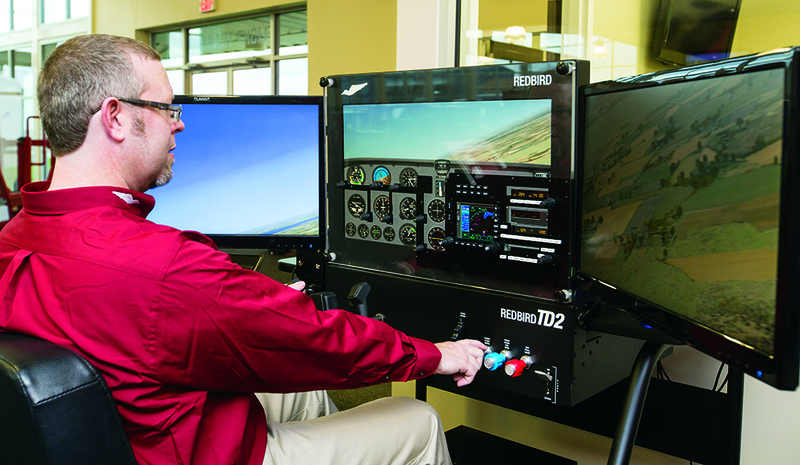 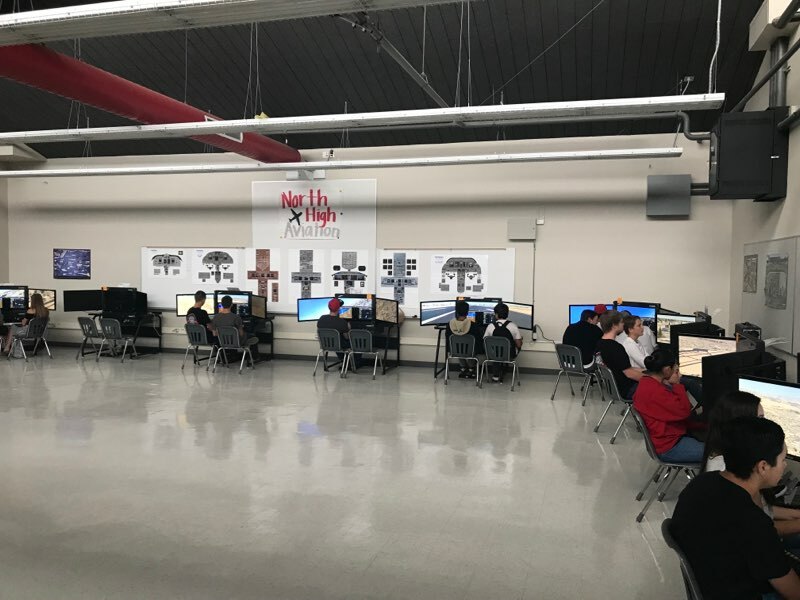 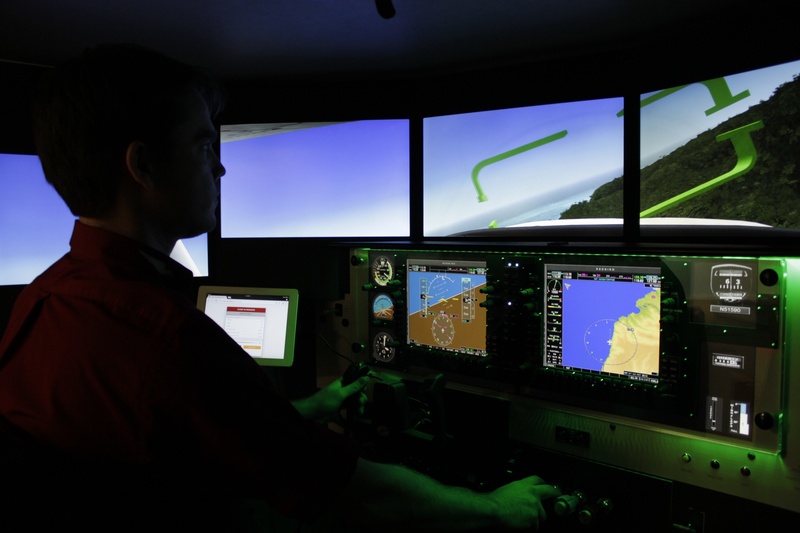 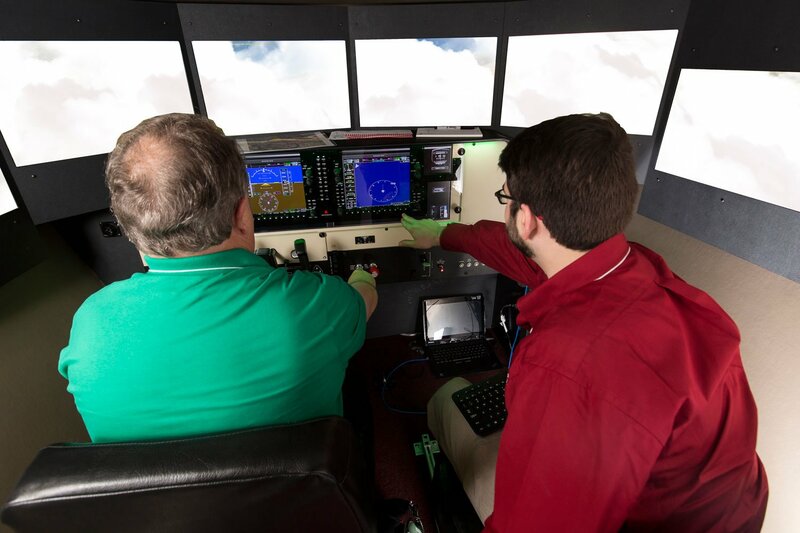 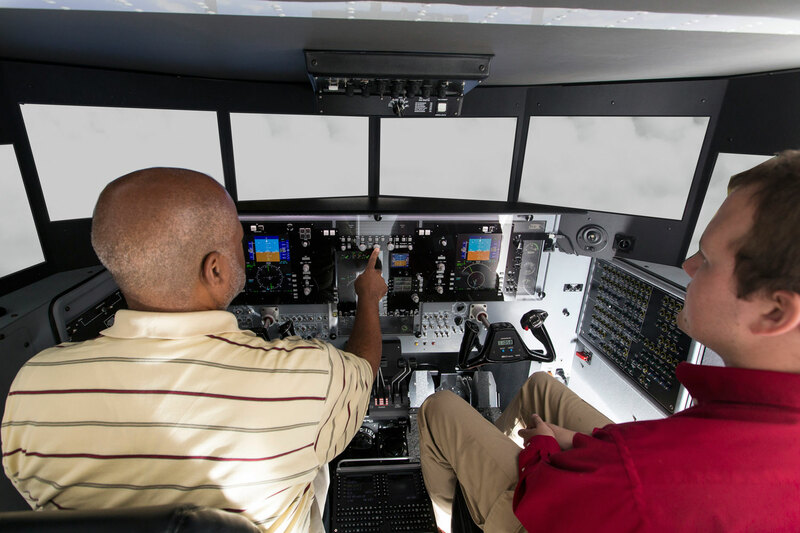 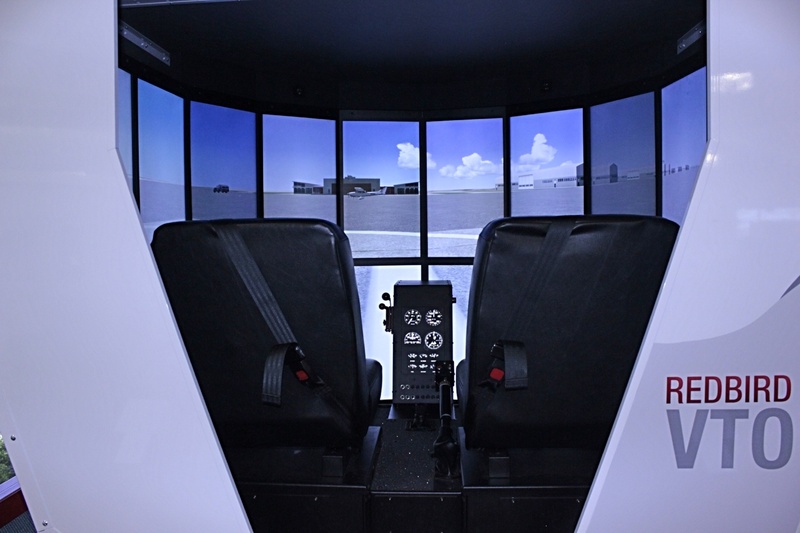 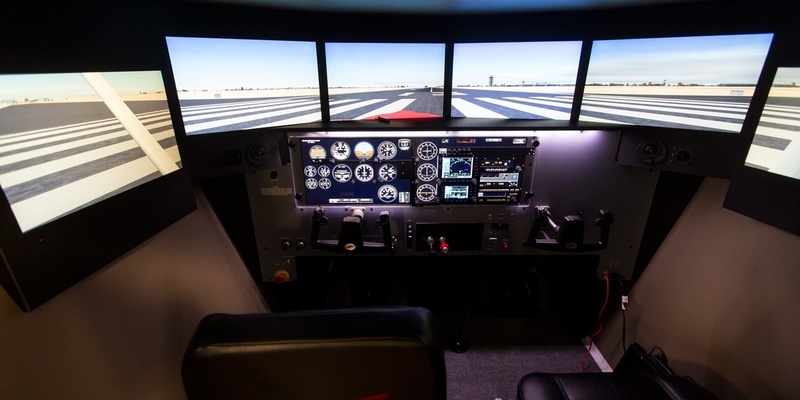 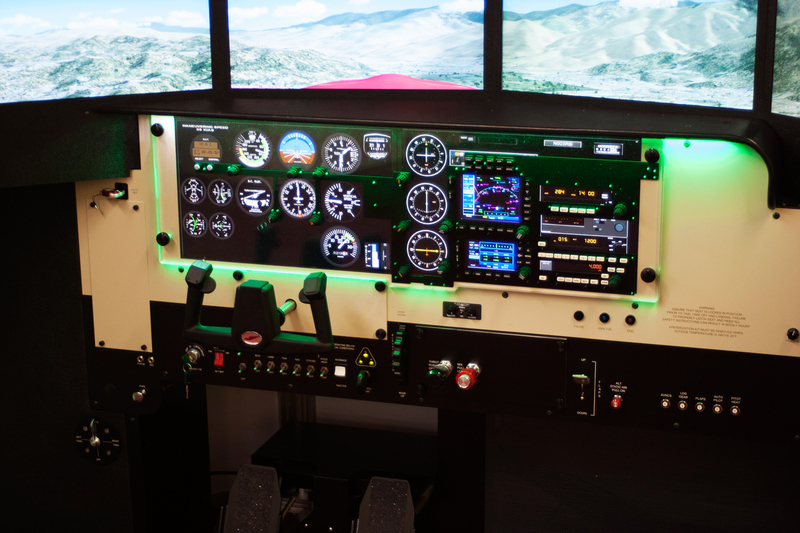 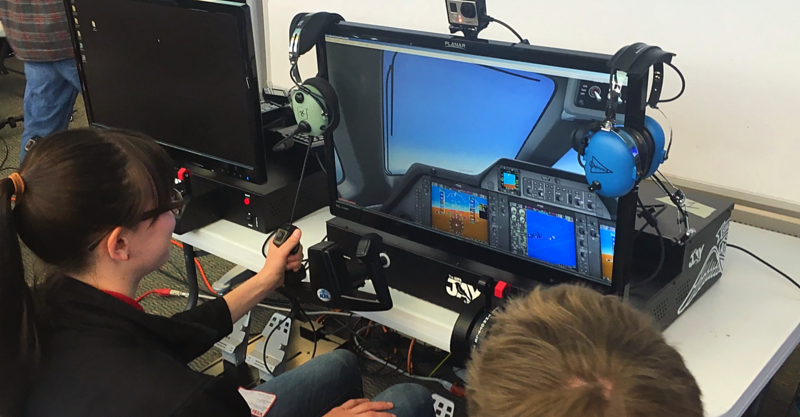 Can a Ground Instructor Provide Training in a Sim? 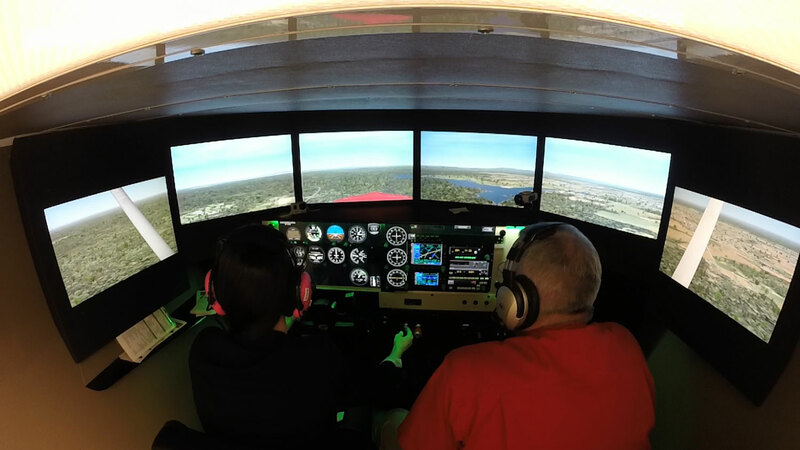 First Solo: When Do You Let Them Out of the Nest? 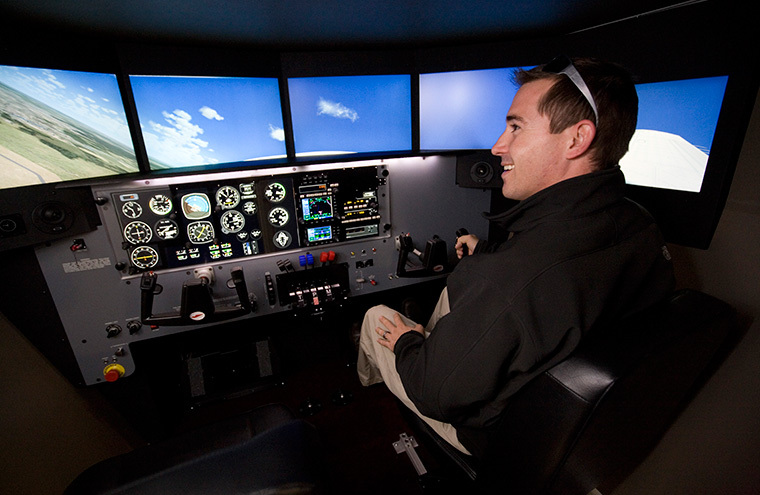 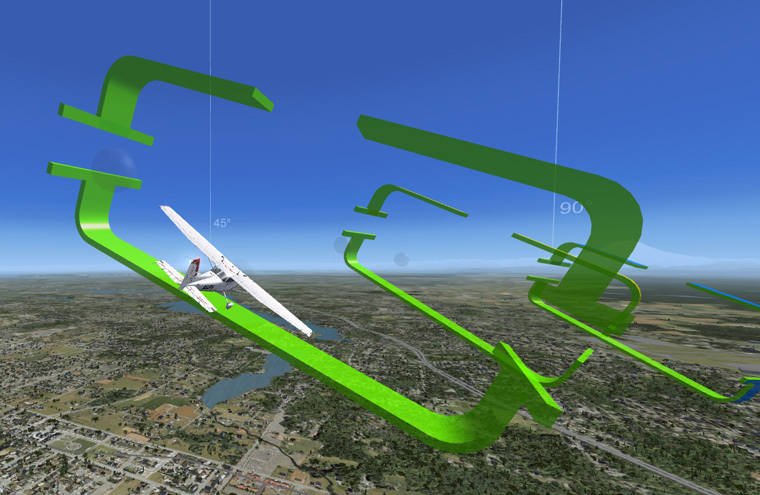 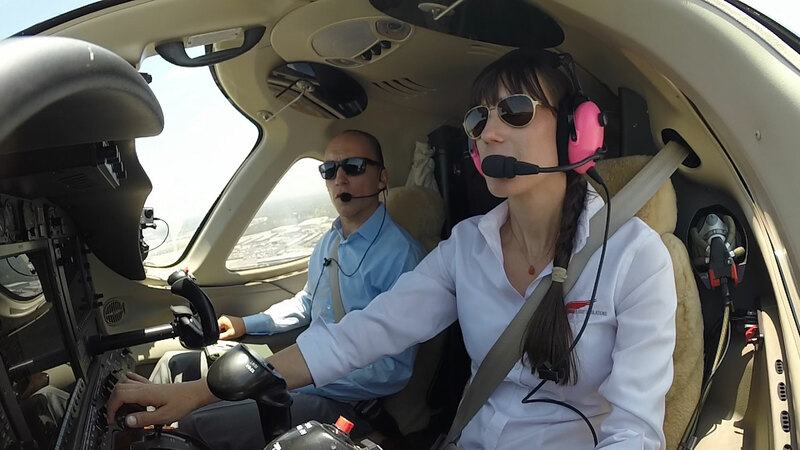 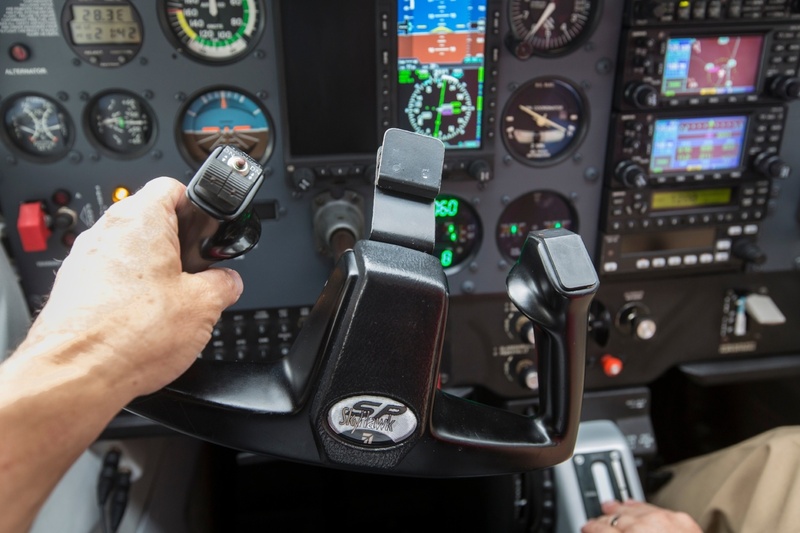 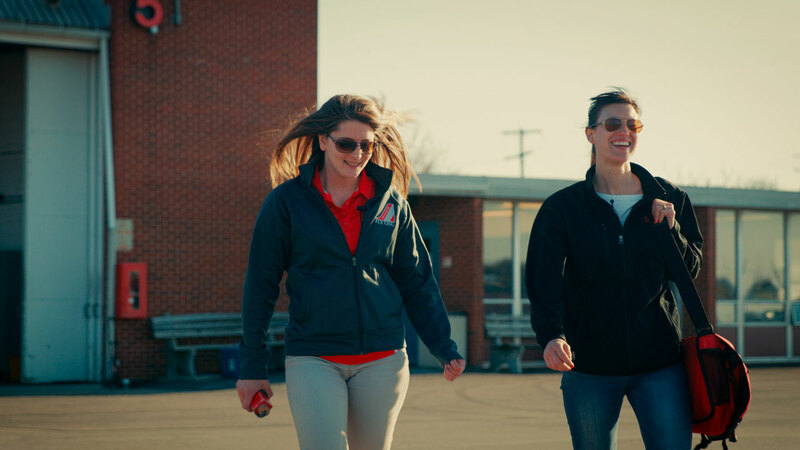 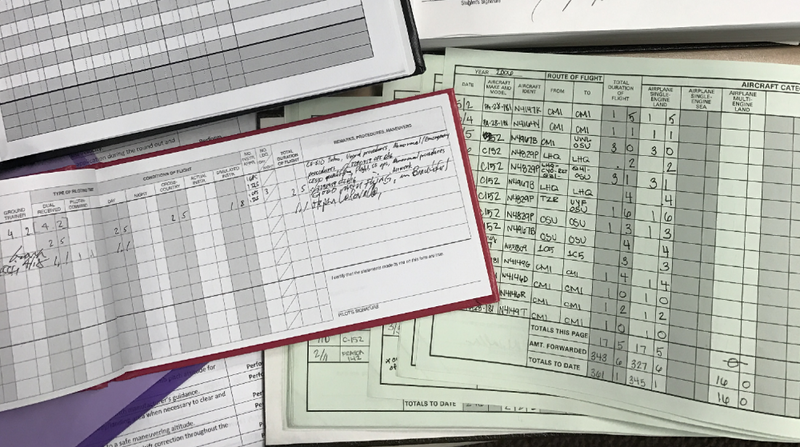 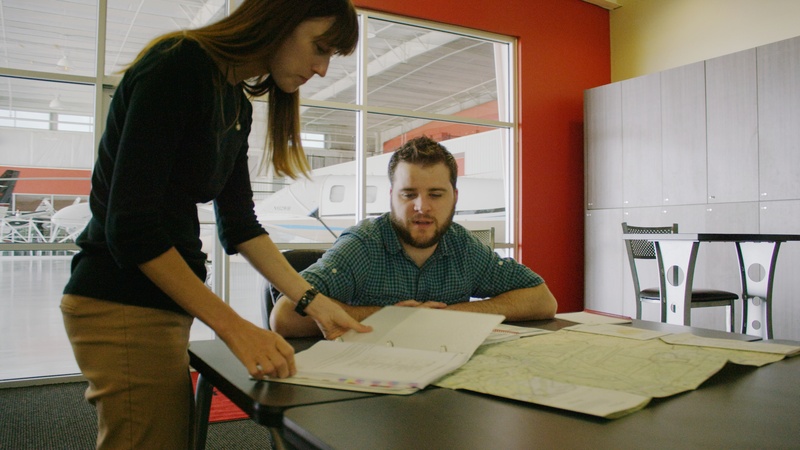 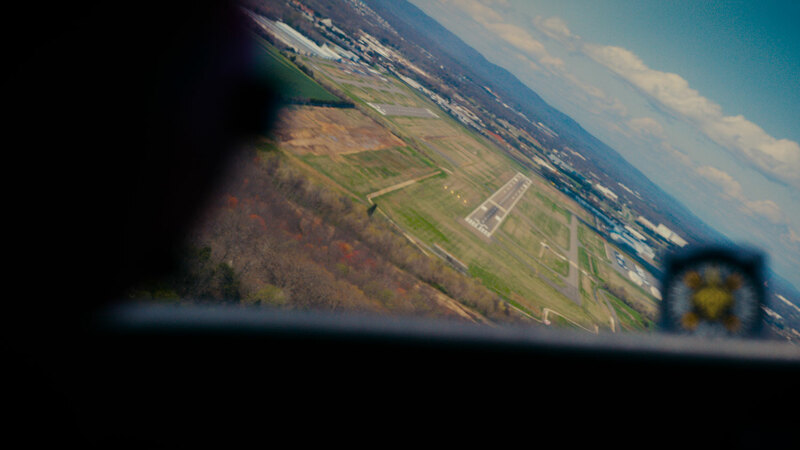 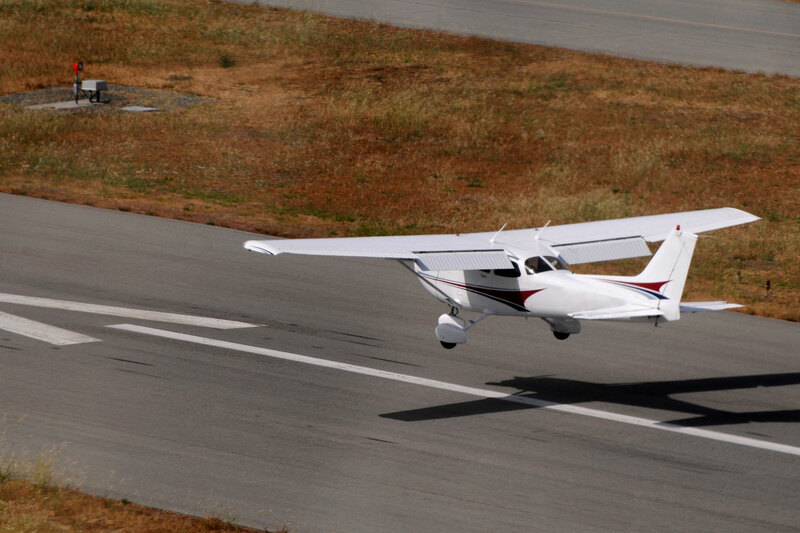 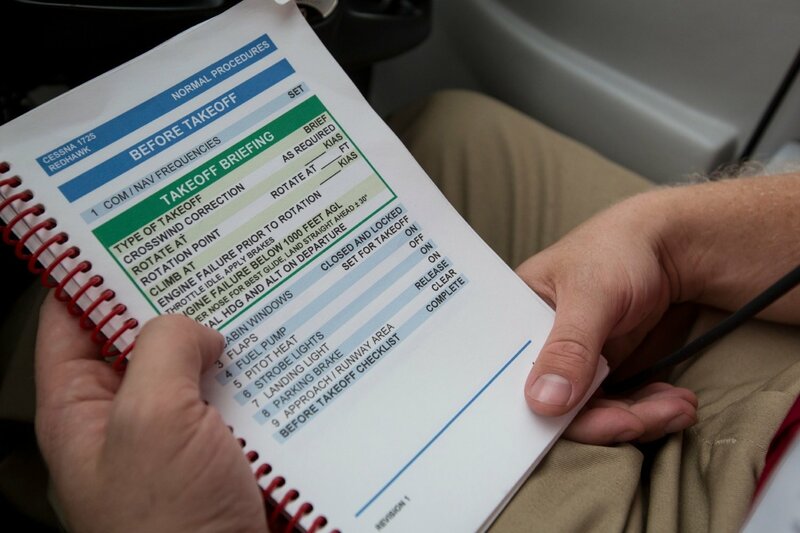 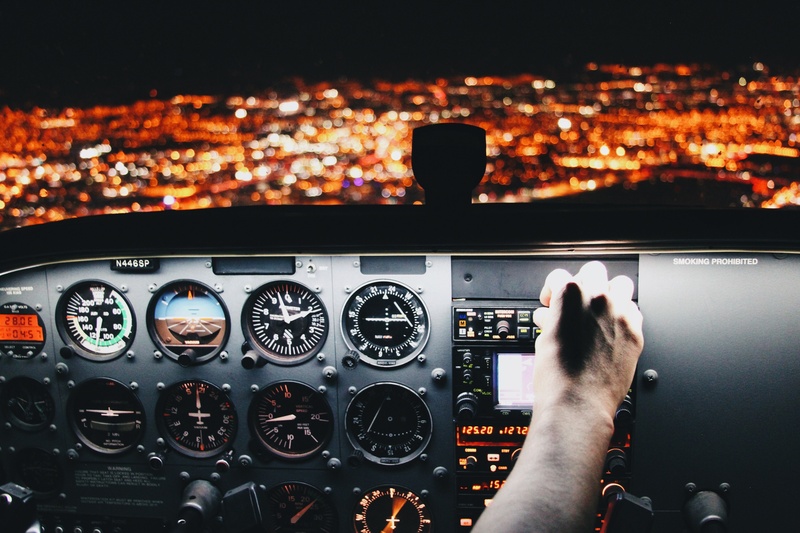 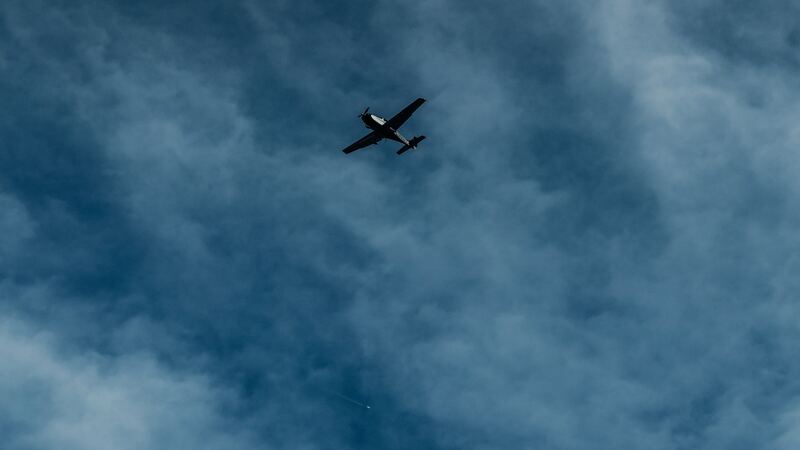 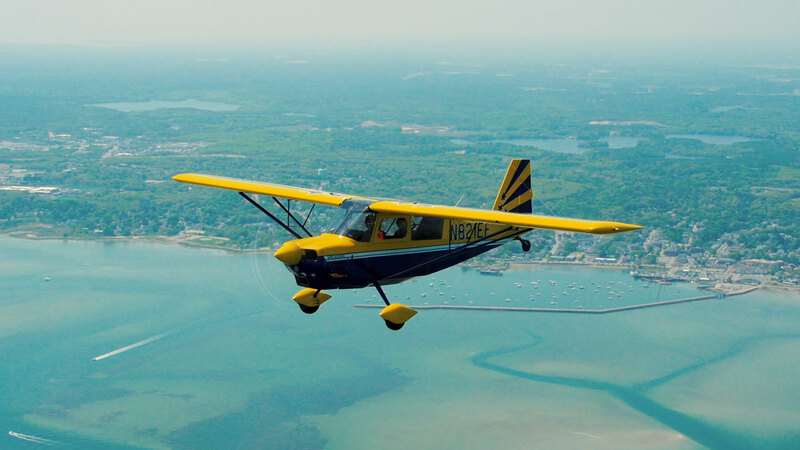 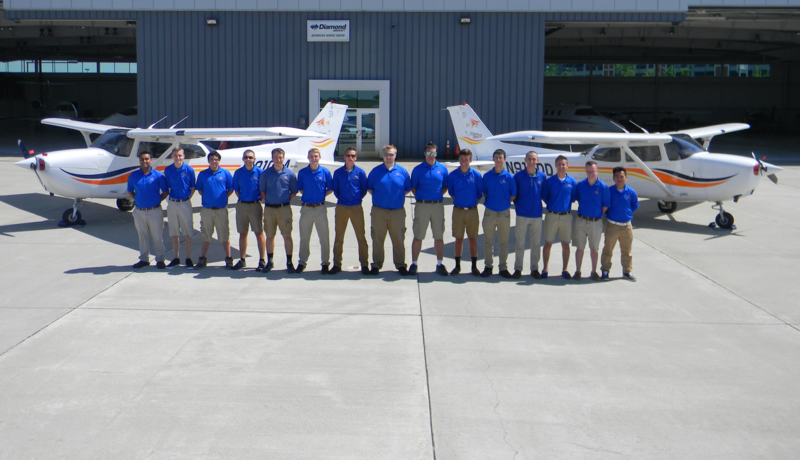 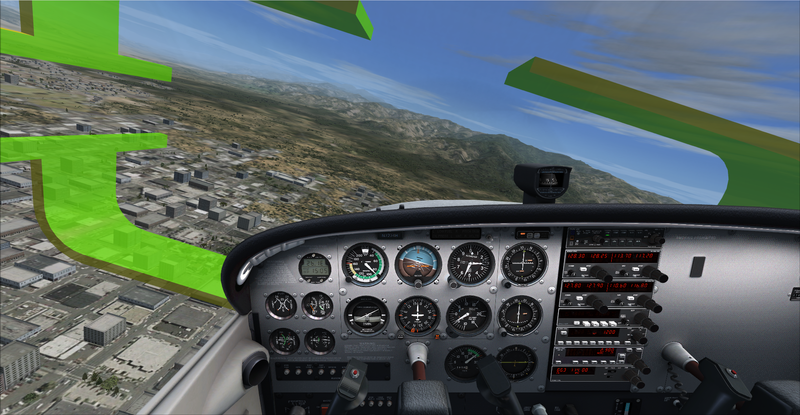 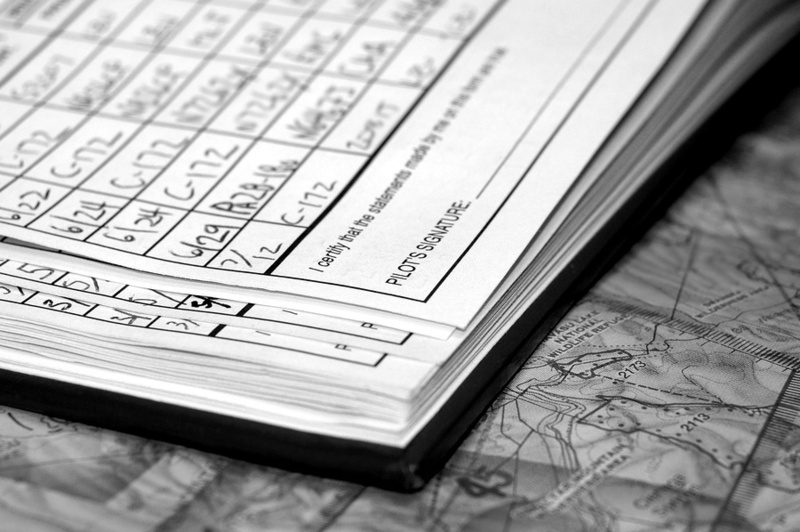 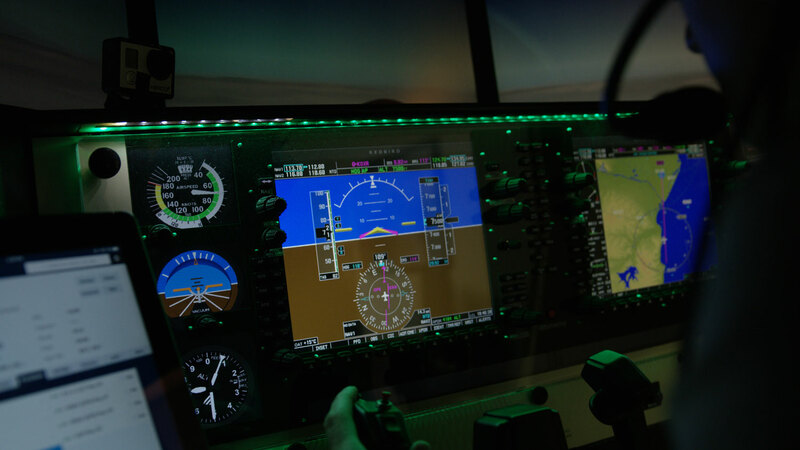 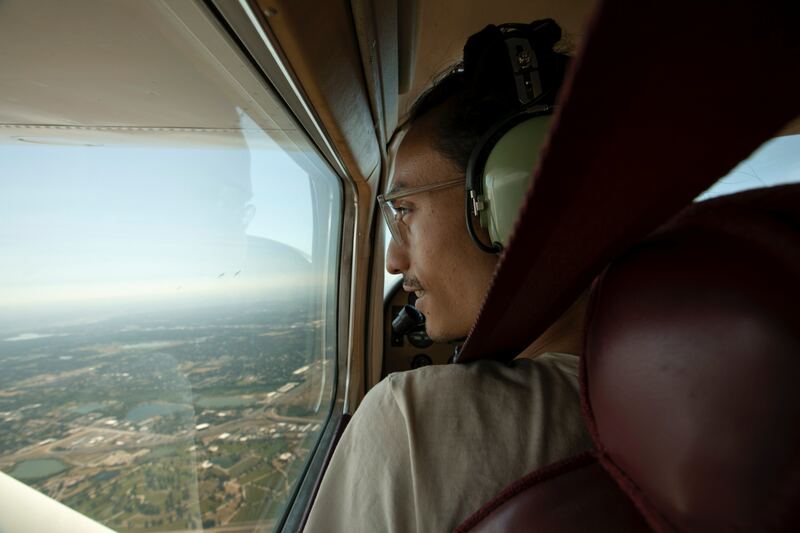 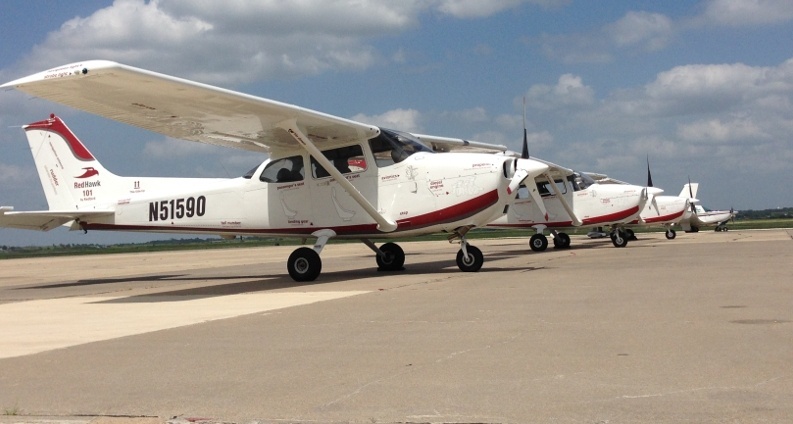 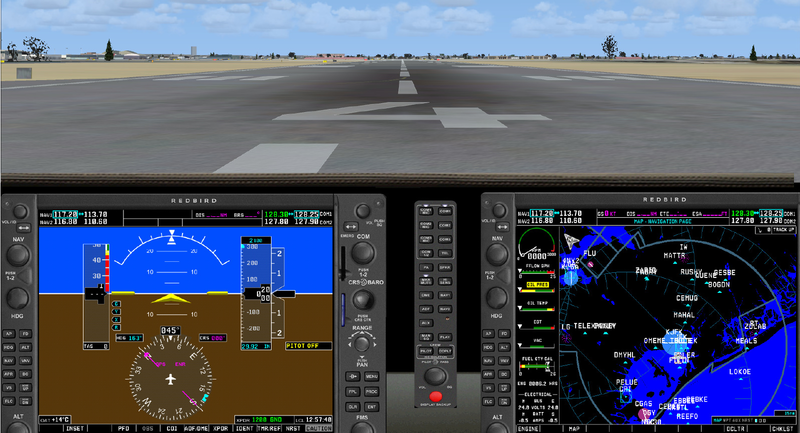 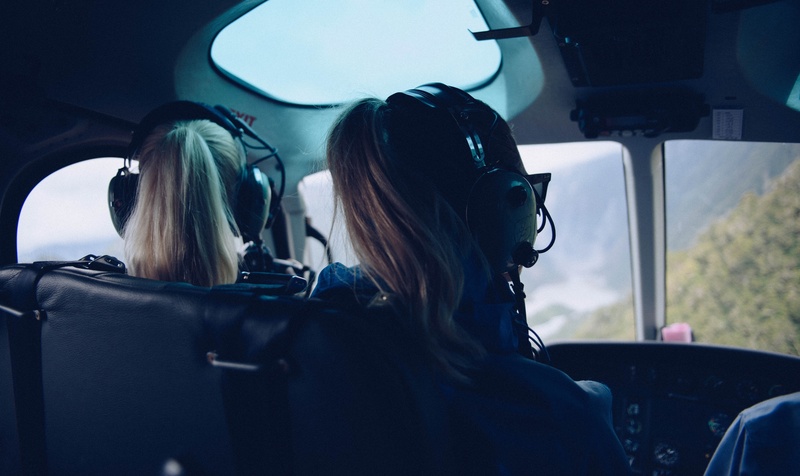 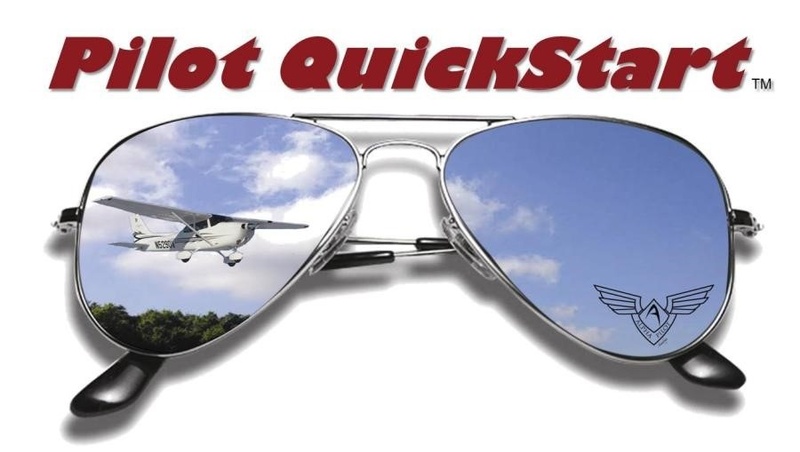 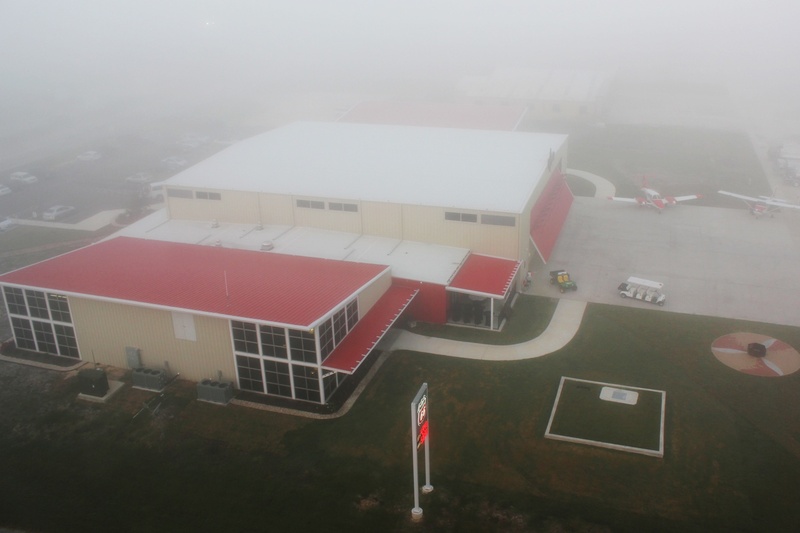 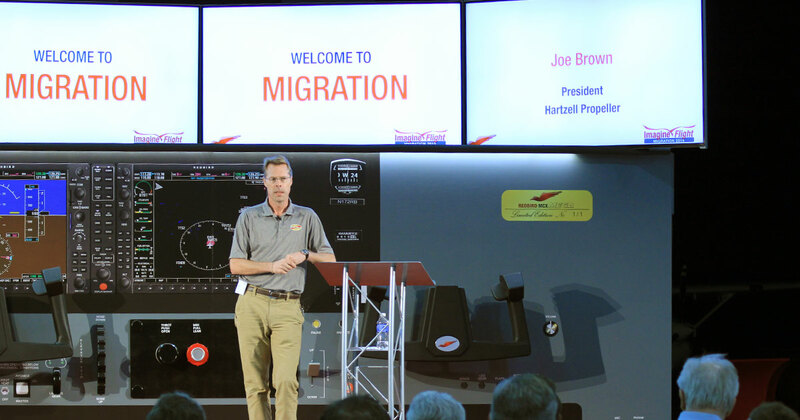 Articles, news, tools, and advice for modern flight training professionals. 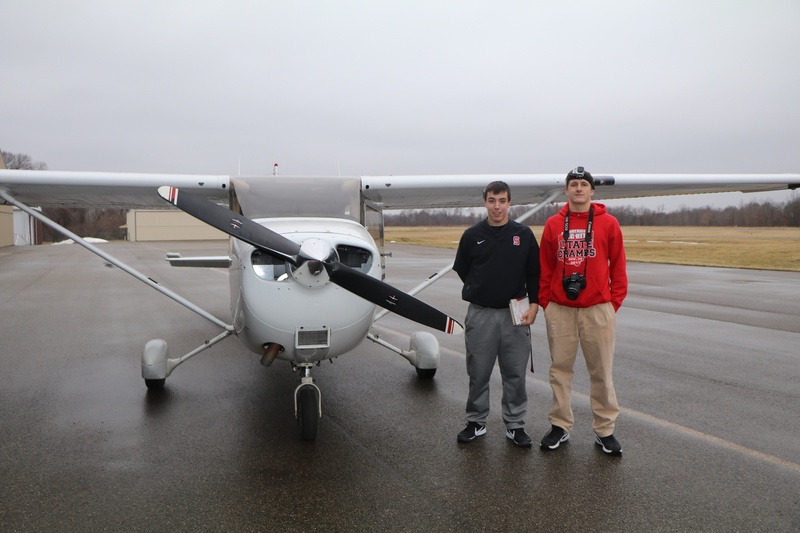 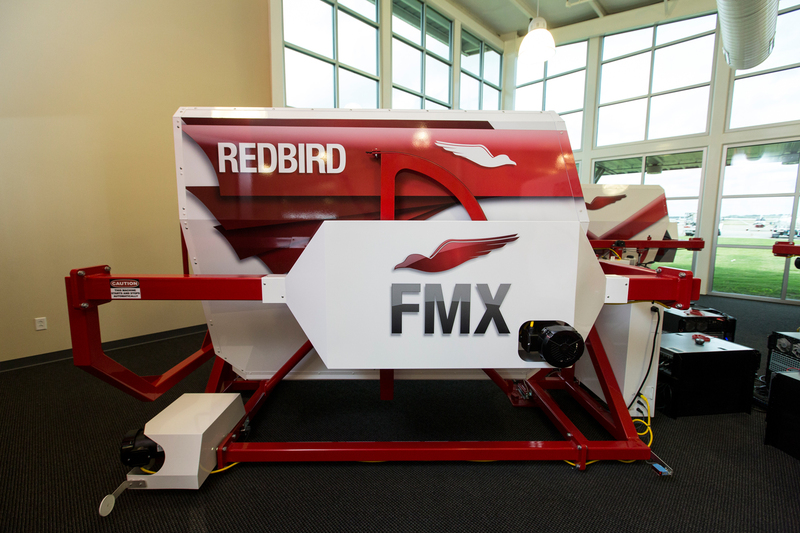 Brought to you by Redbird Flight.